Research scientist in government, university or corporate research and development. 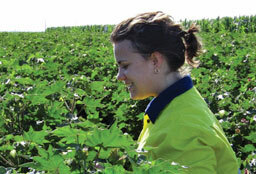 Applying commercial principles to manage agricultural industries. 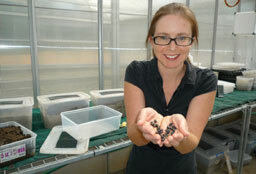 Optimising soil-plant interactions to sustainably manage agricultural systems. 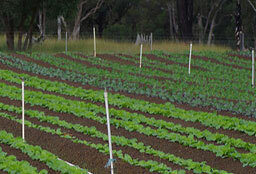 Undertaking farming operations to yield agricultural products. 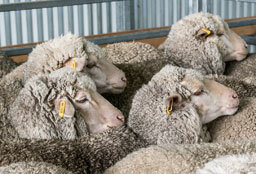 Understanding animal health, welfare and nutrition in the context of animal production. 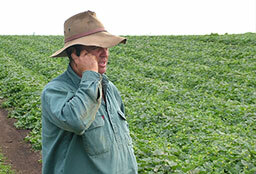 Marketing agricultural products to producers and consumers. 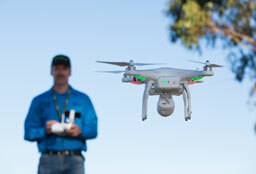 Using technology to address challenges in agricultural production. 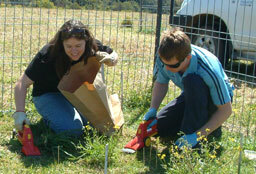 Researching solutions to manage serious weeds and pests. 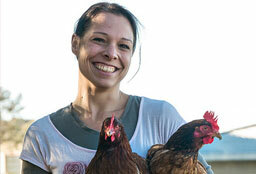 Agricultural education in the school and vocational sectors. 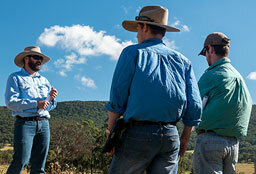 Optimising farm management through on farm education. 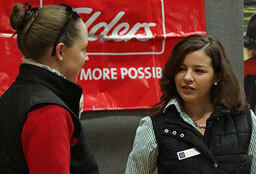 Agricultural career expo run by UNE students. 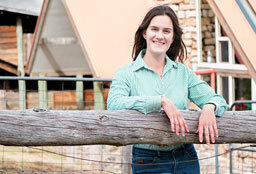 Find out about the range of agricultural courses at UNE.